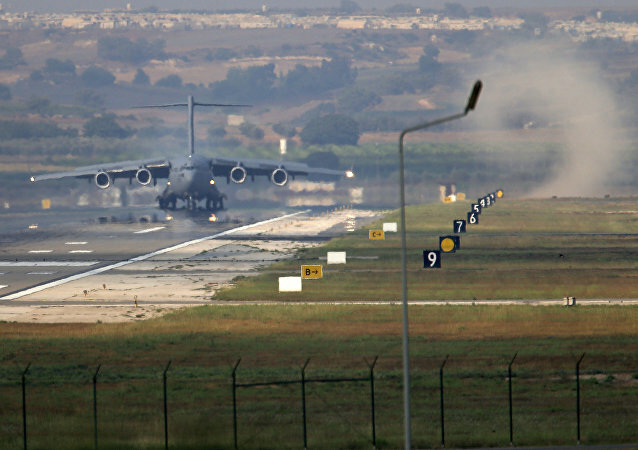 The Non-Proliferation Treaty prohibits the transfer of nuclear weapons to non-nuclear countries, an advocacy group underscored commenting on reports that Washington was going to relocate its nukes from Turkey to Romania. 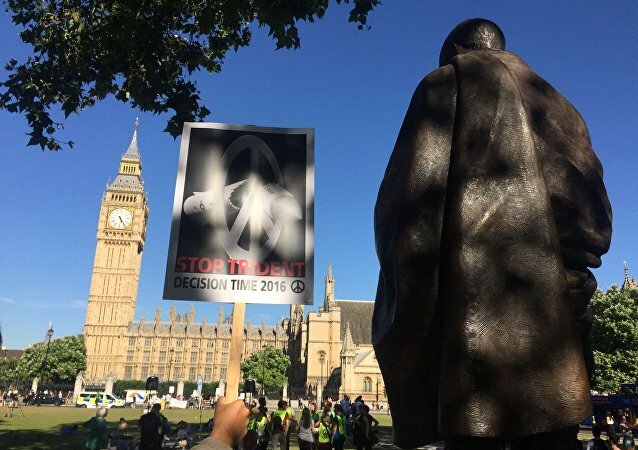 The changing mood towards nuclear weapons was demonstrated in London at a protest that shows people will not stay silent, despite MPs voting in favor of keeping UK's Trident nuclear weapons system. British politicians on Monday will debate and vote on the controversial issue of renewing the country's nuclear deterrent system, known as Trident. While the Conservative government has vowed to renew Trident, there is considerable opposition within UK politics and society. While most of the attention in British parliament on Wednesday was focussed on David Cameron’s farewell in the House of Commons, nuclear-free campaigners have taken to Westminster as part of a “mass lobby of parliament” against the renewal of the UK’s “redundant” Trident nuclear deterrent system. 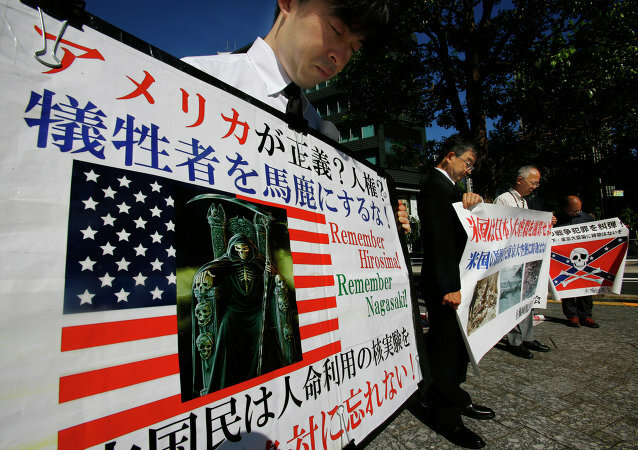 According to the General Secretary of the Campaign for Nuclear Disarmament Kate Hudson, the US apology for the nuclear bombings of Hiroshima and Nagasaki is "long overdue."